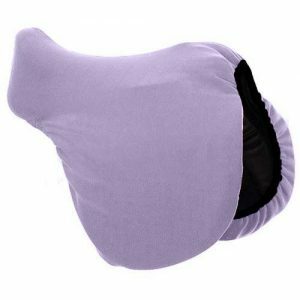 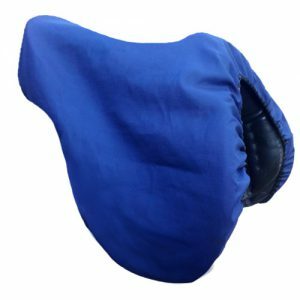 Cotton Saddle Covers for General purpose and Dressage saddles. 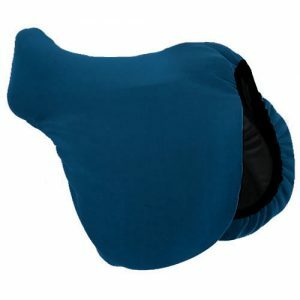 Protects from dust, knocks & scratches. 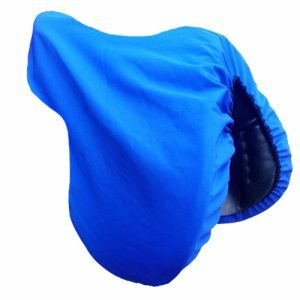 Ideal for storing or transporting saddles.